Thank you for considering Intuit for your special event. Intuit has hosted a wide range of events including sit-down dinners, cocktail receptions, theater rehearsals, memorial services, weddings, private performances and training seminars. By choosing Intuit, not only are you helping to support our mission, but you are providing your guests with a unique and unforgettable experience. 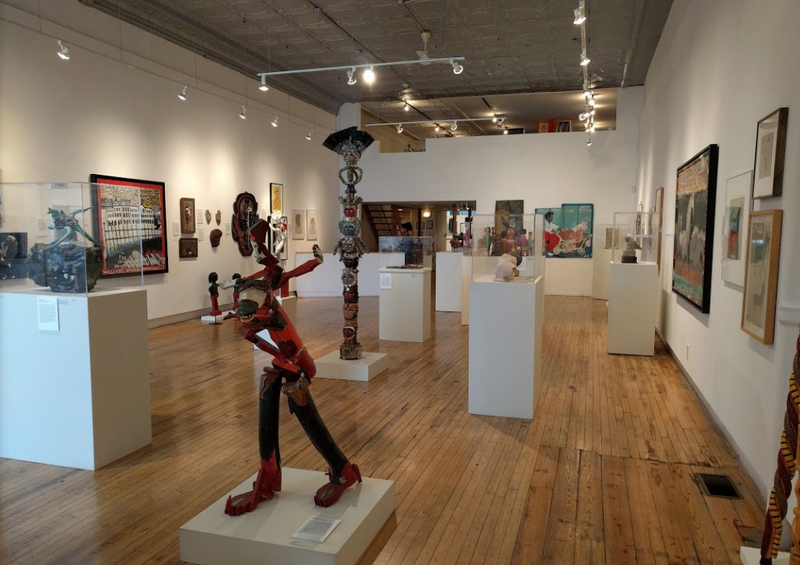 Intuit: The Center for Intuitive and Outsider Art is a leading not-for-profit museum located in Chicago’s West Town area, just northwest of downtown. 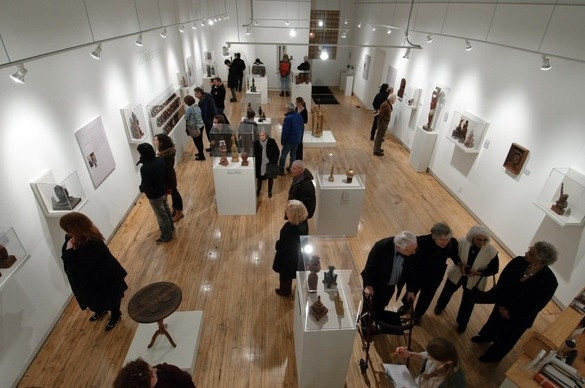 Intuit provides an active schedule of outsider arts programming and exhibits. “Intuitive and outsider art” is described by Intuit as work by artists who demonstrate little influence from the mainstream art world, and who instead seem motivated by their personal visions.